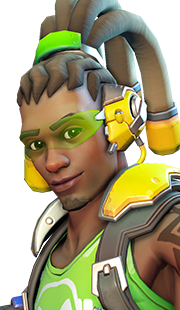 Symmetra is a dps hero who uses photon weapons and utility abilities to aid her team to victory. 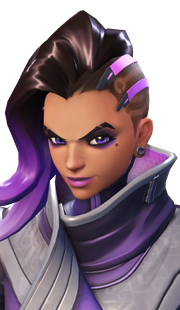 Although Symmetra was a long time off support hero in the Overwatch universe, she became a damage-dealing hero during season 10 of competitive play. 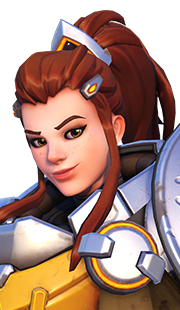 However, even with her changes, she still has some of her trademark qualities including her health pool made up of a combination of regular health and shields and the use of her trusty Teleporter and Sentry Turret. Symmetra's weapon's primary fire (and primary dps ability) is called Photon Projector. 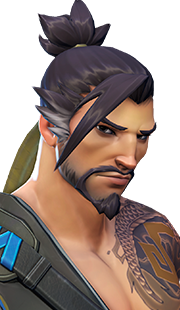 This weapon is potent against any enemy Symmetra faces due to its damage-growing capabilities. The longer Symmetra's Photon Projector hits an enemy, the more damage it deals (with a max output of 180 damage a second!). 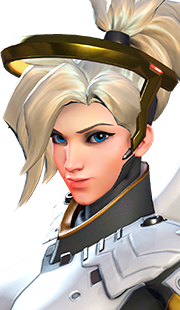 As Photon Projector is a beam weapon similar to Zarya's Particle Cannon, building energy should be a simple task against enemy tanks. Although Photon Projector is potent, the range of its beam is limiting. 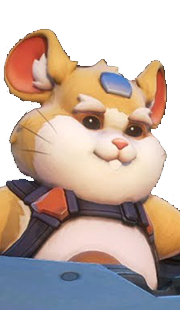 However, Symmetra's kit includes a long-range secondary fire called Energy Ball. 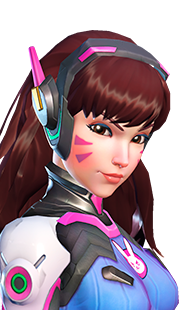 Energy Ball is a channel ability that, when released, fires a sphere of photon energy in whatever direction Symmetra is aiming. 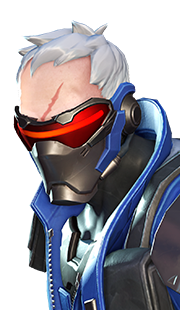 The sphere travels in a straight line that explodes on impact, dealing damage in direct proportion to the duration of its charge. Due to the ball's slow travel time, hitting enemies from far away is a challenge, however, a successful hit is devastating to enemies with small health pools. 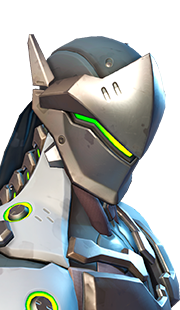 An ability that has been with Symmetra since her inception, Sentry Turret, is a projectile ability that fires a Sentry Turret that attaches to in-game scenery. Walls, trees, cars, and other objects turn into Symmetra's allies as her Sentry Turrets deal damage and slow enemies who are both in sight and in range of the turrets. 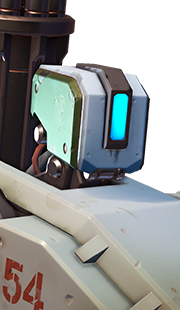 These turrets are an integral part of Symmetra's kit, as they make getting through choke points and capturing objectives extremely difficult for enemy players. 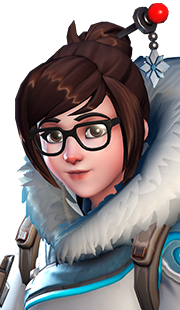 Another ability that has been with Symmetra since the beginning of Overwatch, Teleporter, is her only mobility ability, but it is technically a utility as well. 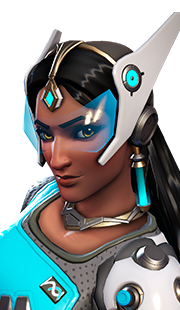 Teleporter lets Symmetra create a quick access point for her and her team to get from point A to point B. Teleporter has many utilizations (which we will go over in our playstyle portion of the guide), but for now, all you need to know is that Teleporter is THE reason why Symmetra is so viable. Photon Barrier was introduced into Symmetra's kit later on in her development, but it has since gone from a regular ability to her ultimate. Photon Barrier creates a giant shield that stretches from map end to map end, dissecting buildings and running through walls. 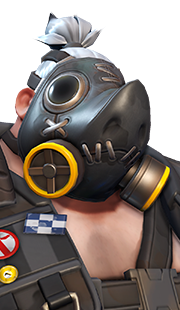 This shield is the ultimate tank wall, as it can stop an incredible 5,000 damage (you know it is a beast when it can soak an entire Pharah ultimate and still have 1,400 health left over). Can deal massive amounts of damage when left unchecked. 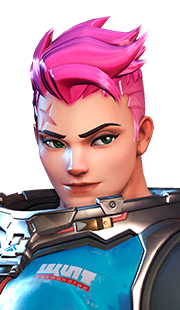 One of the few damage characters that can help defend her team from attackers. Teleporter makes effective team positioning a breeze. 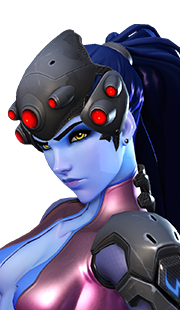 Can lockdown choke points and objectives thanks to her Sentry Turrets. Easy to deal damage with despite poor aim. Misplays of Teleporter and Photon Barrier can have severe consequences. Symmetra thrives on helping her team defend objectives or take out enemy healers. 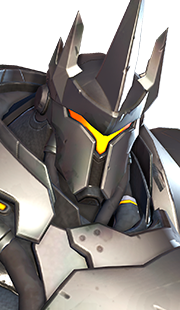 In regards to the former, Reinhardt is one of the best defenders in the game, allowing Symmetra to use his Barrier Field as a personal bunker from which she can charge her Photon Projector. 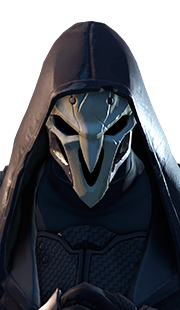 In regards to her taking out healers, Doomfist and Reaper are two damage heroes who thrive off of sneaking into the enemy backline to kill unsuspecting supports. 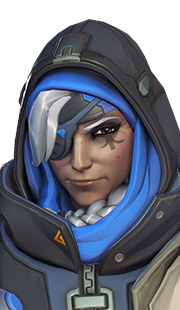 With the help of Symmetra's Teleporter, sneaking behind the enemies' defenses has never been easier. 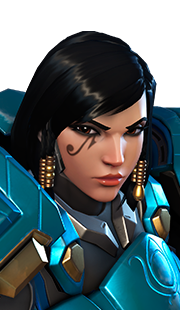 Any hero who has high mobility and high kill potential is a direct threat to Symmetra's well-being. 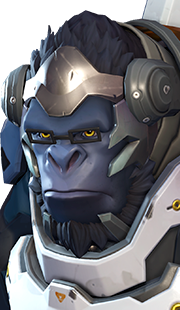 Therefore, Winston is one of the best tanks to take on Symmetra thanks to his ability to jump on her position while not allowing her to build up any Photon Projector charge. 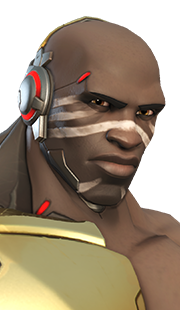 In a similar vein, Doomfist is a fantastic hero against Symmetra as he can use his abilities to quickly descend on her position and take her out of the fight. 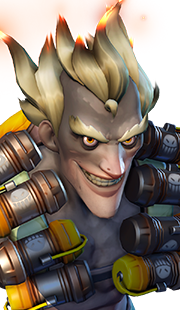 Additionally, Doomfist can wait for enemies to come through Symmetra's Teleporter and greet them with a Rocket Punch. 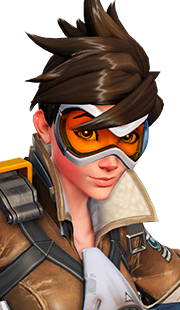 Lastly, Tracer can trap Teleporter with her Pulse Bomb, making anyone unlucky enough to come through the portal to explode once reaching their destination. 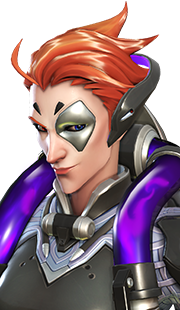 Symmetra's Teleporter is the main reason she is a viable character in the Overwatch universe, and thanks to her Teleporter, she is a massive threat to slow-moving heroes. 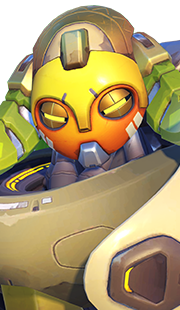 Her Teleporter easily negates Orisa's Protective Barrier, as once Orisa places her barrier, Symmetra can use her Teleporter to transport her team to a location behind Orisa's defenses. 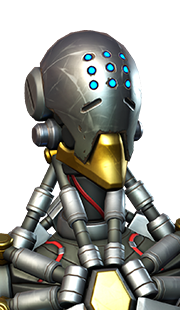 As Zenyatta is arguably one of the most targeted heroes in the Overwatch Universe, Teleporter is just one other ability that Zenyatta players must worry about when attempting to thwart enemy assailants. Symmetra's Sentry Turrets should always be placed together for maximum damage output, as scattering three turrets in a variety of locations is typically unhelpful. Symmetra can use enemy barriers to build up Photon Projector's damage. 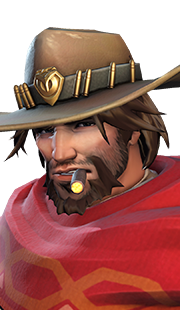 Allies can use Symmetra's Teleporter during a channel ability, which means Symmetra should coordinate Teleporter with abilities like McCree's Deadeye and Reinhardt's Charge to catch enemies off-guard. 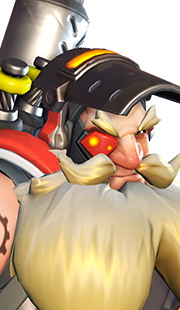 When defending yourself against flankers, Energy Ball is your best opening move when your Photon Projector is uncharged. Do not be afraid to use Photon Barrier preemptively because it lasts 15 seconds, which means it is better to use it early in a teamfight as opposed to using it too late. 02 Jul. 2018 (this page): Guide added.